Bitfi recently announced that it is adding support for all ERC-20 tokens to its wallets, stating further that there is no need for third-party websites for accessing tokens. Meanwhile, John McAfee once again attempts to disprove allegations that the “unhackable” wallet is hackable. 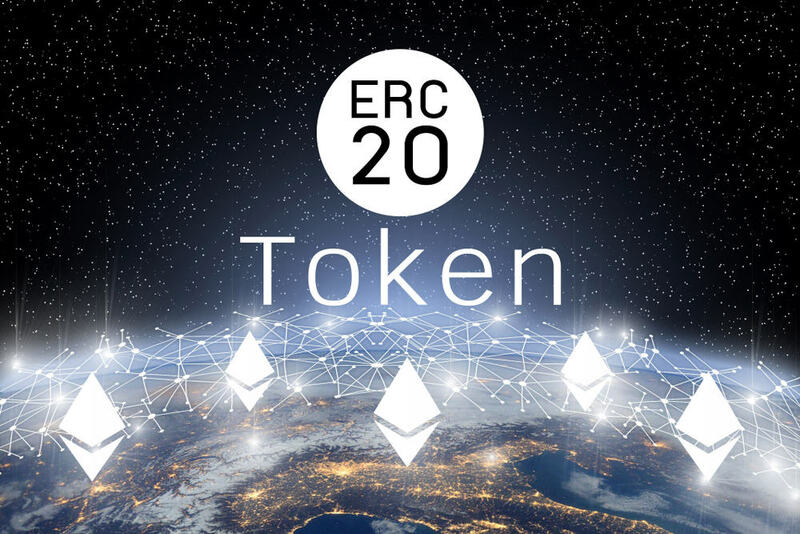 Bitfi recently announced that it would be adding support for all ERC-20 type tokens to its wallets. John McAfee also shared the announcement on Twitter, and in another tweet, the Bitfi backer yet again tried to disprove claims that the “unhackable” wallet is hackable. On August 16, Bitfi, the manufacturer of the “unhackable” hardware wallet for cryptocurrencies, announced that it would be adding support for all ERC-20 tokens to its wallets. In an official post on Twitter, Bitfi further stated that the addition of ERC-20 support to the Bitfi wallets would eliminate the need for third-party websites to gain access to ERC-20 tokens. Previously, to access ERC-20 tokens, token holders needed to use third-party websites, making the tokens less accessible, and open to security threats off of the hardware platform. The addition of ERC-20 tokens is good news for the thousands of investors holding tokens that were distributed in ICOs that ran on the Ethereum platform. Previous to this most recent announcement, there were reports of users claiming to have hacked Bitfi’s alleged “unhackable” wallet. As a response to these claims, John McAfee shared login credentials on his Twitter account for three wallets sent to Defcon, claiming that anyone can check that the funds are still there. He added that he will pay $250,000 to anyone able to extract the funds.